9:00 a.m. to 3:00 pm. Embark on an expedition to one of the darkest and most mysterious places on our planet, the deep sea! 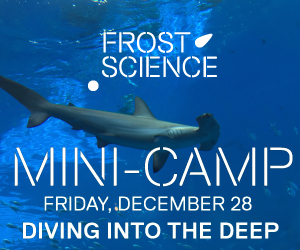 Dive into the science of the deep by learning about specialized technology for deep sea exploration and discover some of the most extraordinary creatures that call this environment home. 9:00 am to 3:00 pm, after-care available. 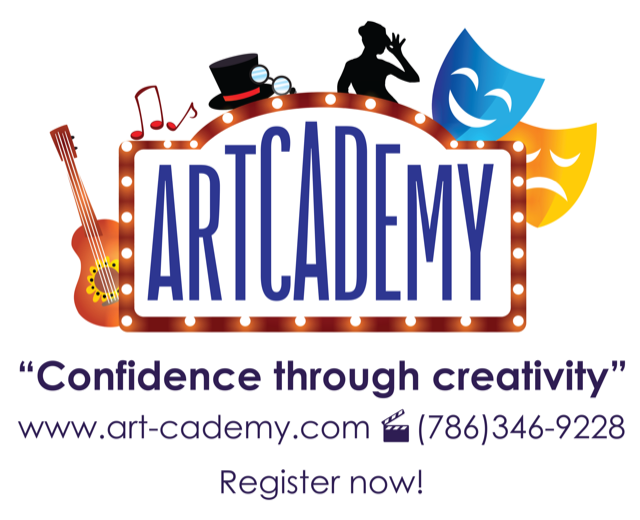 Artcademy’s mission is to help kids (ages 5 to 14) discover hidden talents and bringing confidence through creativity, friendship and art. Kids will develop emotionally and intellectually while exploring and expressing through acting, singing, sewing or painting. Our Parent-child programs (ages 0 to 4) include music, sensory activities, culture, pre-writing skills, social skills, art, and fitness, providing children with the best of the pre-school skills. 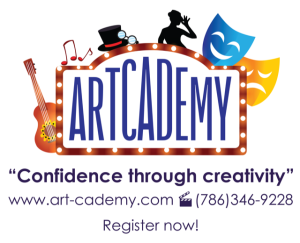 Be part of the Artcademy life and register now! 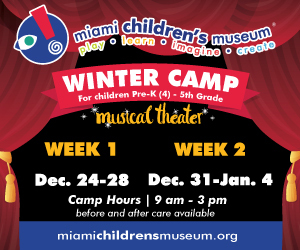 Starting in January at Pinecrest Gardens with Musical Theatre, Glee and Kid-Academy. December 26-28, 2018 – January 2-4, 2019. 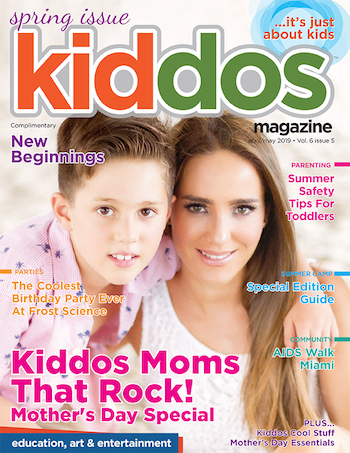 Children ages 6-14 can participate in many activities. 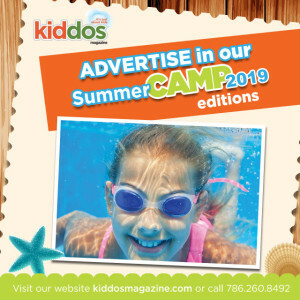 These can include fitness, sports, arts and crafts, games and exciting field trips. Online registration is required. The cost for these camps is $40 – $90 per week, depending on the program. Financial assistance is available to those who qualify. 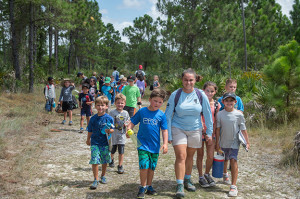 Children and young adults with disabilities will find enriching camp experiences in sports, arts and crafts, and field trips. 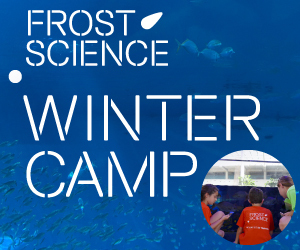 These specialized camps are managed by certified therapeutic recreation specialists. 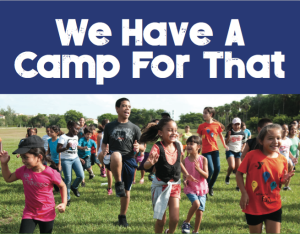 Camp Matecumbe, 13841 SW 120 St. 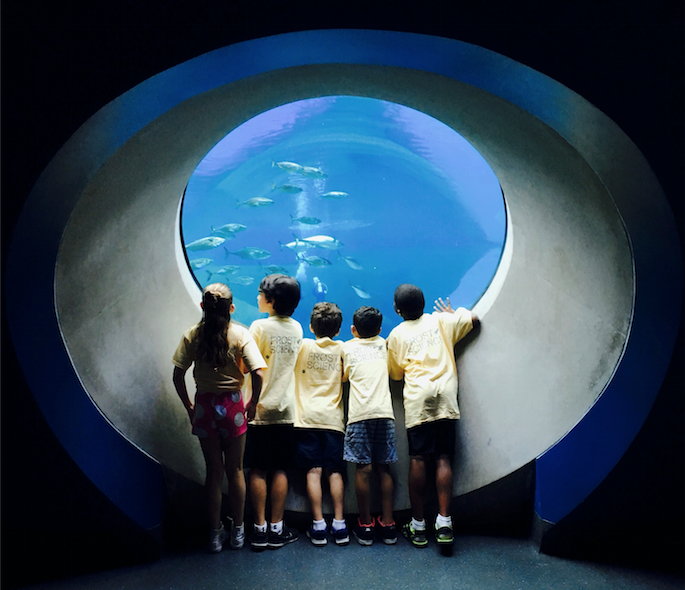 Explore the wild side of the parks in these nature-based camps packed with fun and educational programming. Rates: Special Rate is $100 per week. 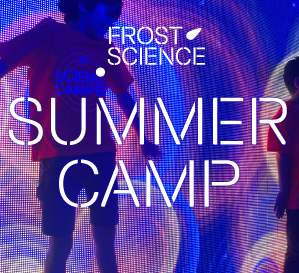 Limited to 24 campers, register today! Before care is from 7:30 a.m. to 9 a.m.
Rates: $160 for a four-day session. Pick-up hours are from 4:30 p.m. to 5 p.m.
Late pick up from 5 pm to 6 pm is available for an additional fee. Must register in person for all Junior Golf Camps. The camp is taught by PGA Professional Larry Levow and the Whole Game Golf School and covers golf fundamentals, full-swing and short game instruction for junior golfers or younger with previous golf experience. For details call 305.829.8456 or 561.702.9202. 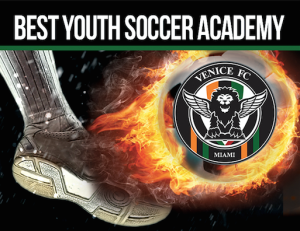 Venice FC Miami Youth Soccer Academy was formed by former professional players focused on bringing the highest quality training to Florida. We are the official Academy of Venezia Football Club in Venice, Italy which is an Italian Professional Soccer Club. All staff members of Venice FC Miami have played professionally in the US and Europe. Posted in Camps, Winter/Spring Camps.